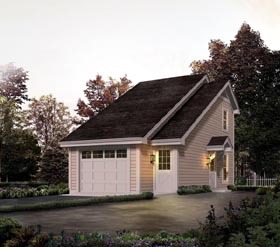 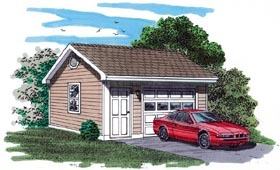 Our one-car garage plans are perfect for those who need just a bit more space for storing that extra car, truck or boat – especially on smaller building sites. 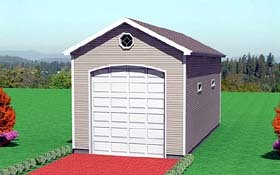 It seems that you can never have too much storage space, and that being the case, we encourage you to build your single car garage as large as possible. 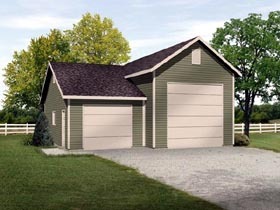 You’ll appreciate the added square footage for storing bicycles, lawn and garden equipment and sports gear. 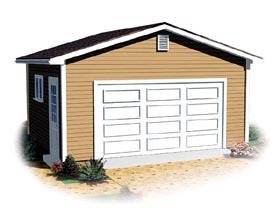 If you’re planning to house a higher-profile vehicle, be sure to select a design with appropriately sized garage door openings. 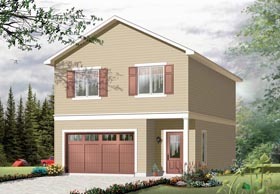 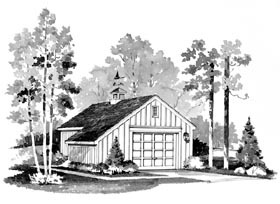 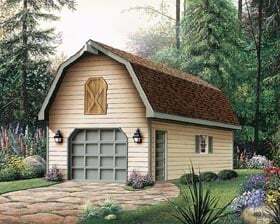 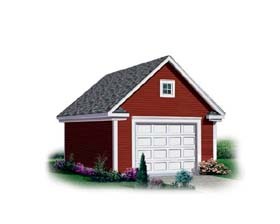 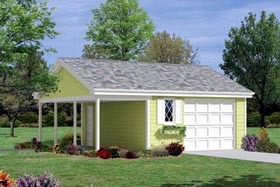 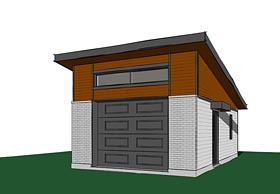 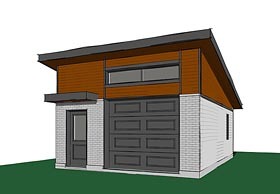 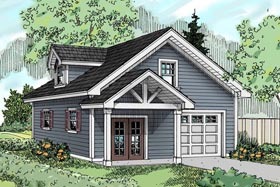 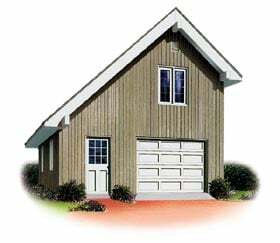 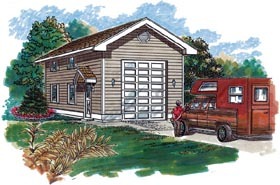 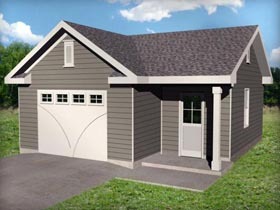 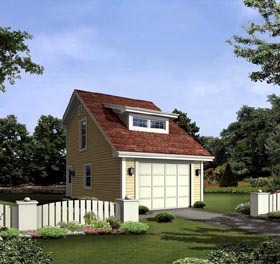 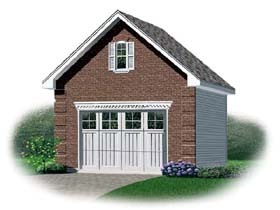 Enjoy searching our collection of 1 car garage plans.